nooit vegeten zou mogen worden..
music which should not be forgotten..
Oh wow – you’re killing me. I didn’t know this guy & the video of the Tatico tribute is also fantastic. 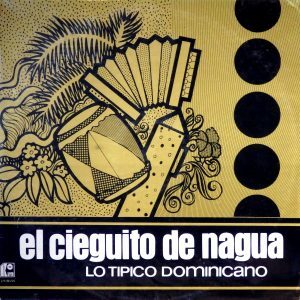 I know Ripiao is like the speed metal of latin accordion music. Absolute treasure.